Ithaca, NY: Cornell Univ. Press. Hardcover. 1997. 2nd Edition. Large 8vo 329pp . Fine in Fine DJ. B&W and Color Illustrations. 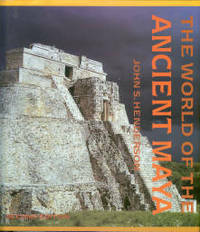 Second edition of a book first published in 1981. 1st printing thus. The text has been thoroughly revised and many new photographs and drawings have been added .